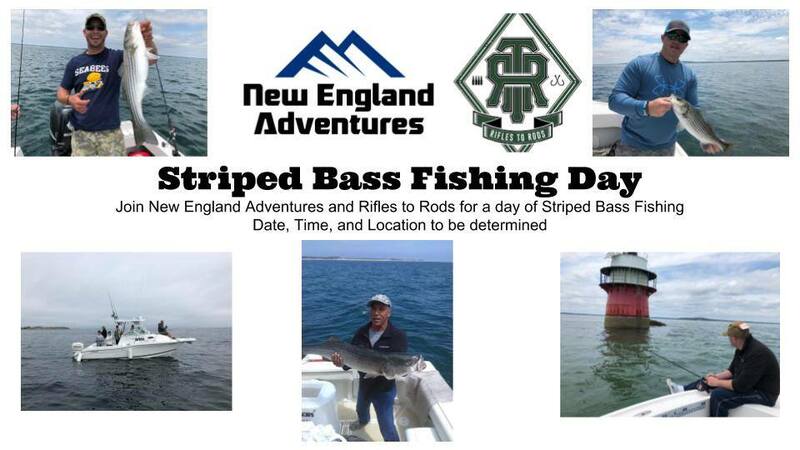 Join us for our annual striped bass fishing trip! 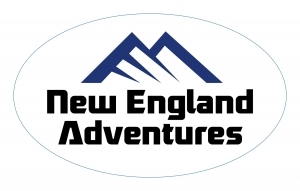 This event will be co-hosted with Rifles to Rods and will take place on the New England coast. The exact location and time TBD. This event is for veterans only.